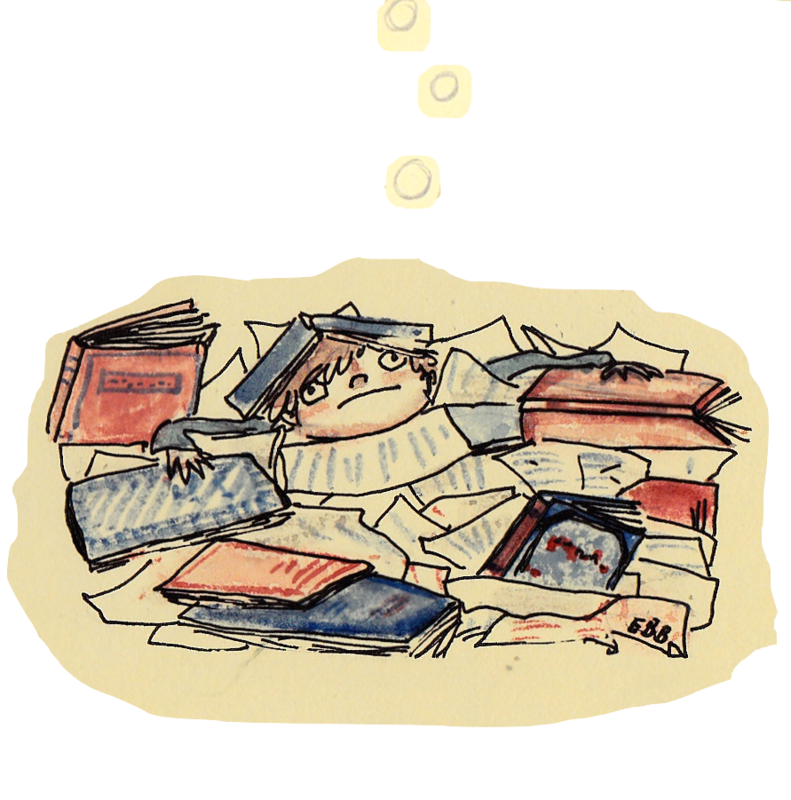 Sorry for the slowness, I want to put stuff up all the time, but I’ve been pretty swamped with reading. I’m studying Chinese literature and there’s a wonderfully humungous amount. It’s amazing! I’d like to share some of the work I’ve been looking at soon. 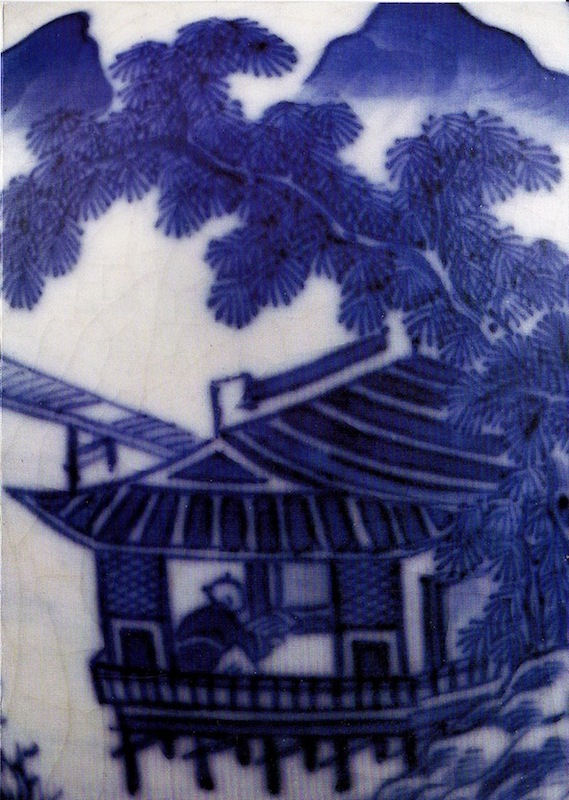 I like to think of my reading swamp as being similar to the beautiful abode of the man playing a qin in this card – bought at SOAS, featuring decoration on a Qing dynasty (18th century) jar with underglaze blue decoration. study the place is a mess. 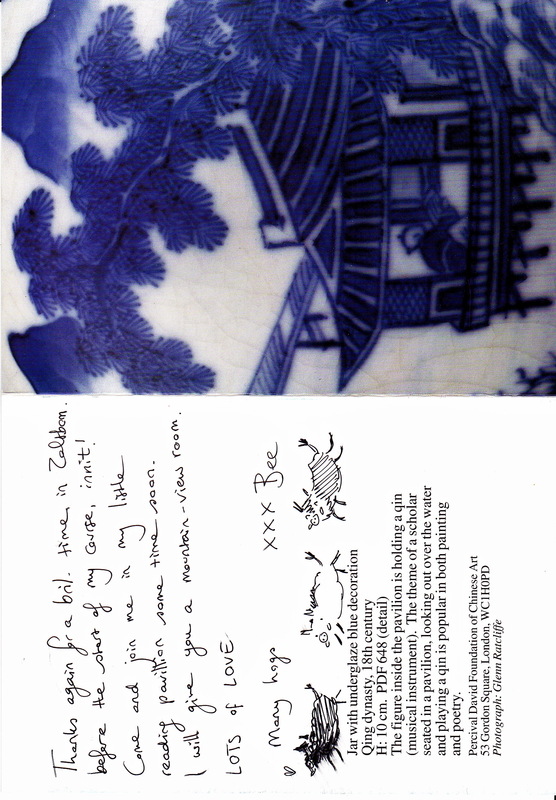 This entry was posted in Cards, Illustration, Sketchbook and tagged arts, Cards, Chinese art, chinese literature, dream study, dreams, Illustration, ohgodsomuchreadinghelp, qin, qing dynasty, reading, SOAS, studying, swamps. Bookmark the permalink. Of course I should also be reading too, rather than thinking about this kind of thing. I like that in the idealised version you have failed to give yourself a little bridge, suggesting that there is no escape. And yes, I distinctly remember the reality of the last image…. I wanna study room like that!! Amazeballs. Happy sintyklaas btw!